Home » Blog » What is Recovery? If you or someone you know is struggling with addiction or a mental health disorder, recovery is a really important concept. Simply put, “recovery” is a term that is used to describe a way of living life after making a decision to overcome and manage an addiction. Someone who is “in recovery” is living a life that is free from drugs, alcohol and addictive behaviors, with a daily focus on a solid recovery plan. Having said that, it is important to know that recovery should not be “simply put.” Overcoming and managing addiction is so much more than sobriety. 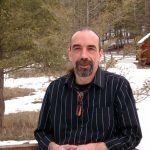 Not unlike most things regarding addiction and mental health disorder, being in recovery is a deeply personal journey that is different for each person, so to define or describe “recovery” is quite challenging. The ACT. The PROCESS. Recovery is not a decision that is made and then quickly or easily achieved. 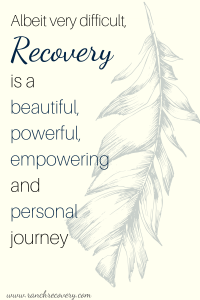 Recovery is, as defined above, a “process” and will be a life-long, day-by-day journey for most people in recovery. Recovery is adopting new way of life, which is no small undertaking. It requires a profound dedication and daily focus to successfully adopt a mindset and practice behaviors that are entirely new. It is a difficult and emotional process that will, for most people in recovery, end up being the most beautiful journey of their lives. 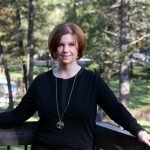 Although each person’s recovery experience is unique, one theme that is constant in all recovery stories is that the decision to find recovery is the best decision they ever made. Not the easiest decision, not by a long shot, but without a doubt, the best. In Your Personal Experience, What Is Recovery? So, what is recovery? 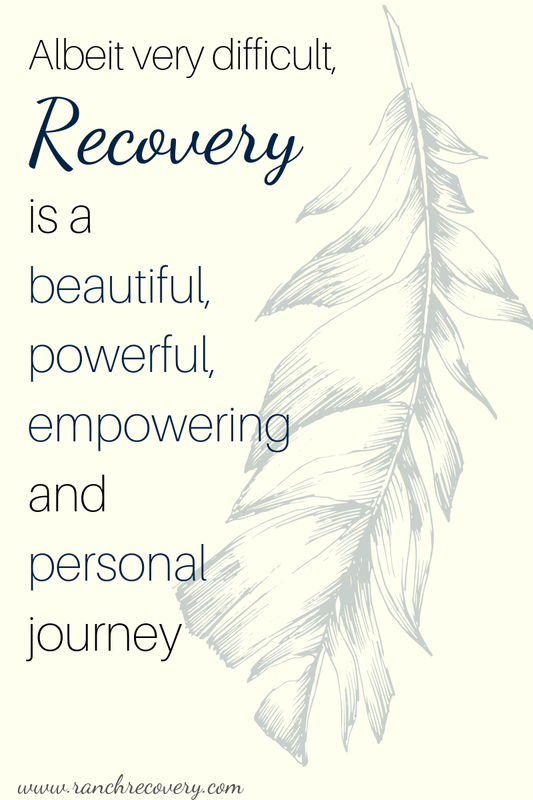 Recovery is a beautiful, difficult, powerful, empowering and personal journey that frees from addiction and allows life to be meaningful and healthy. It’s a life-long journey that is worth every challenging and fulfilling step. Stay tuned for next week’s blog: What Is The Difference Between Being Sober And Being In Recovery? What the Heck is Spirituality Anyways?